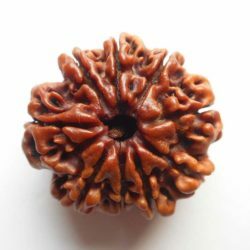 Fourteen faced Rudraksha awakens the sixth sense organ by which the wearer foresees the future happenings. Its wearer never fails in his decisions. 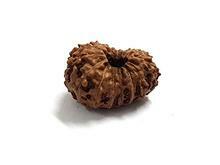 Its wearer gets rid of all the calamities, miseries, worries. It provides the wearer safety and riches. It is a very powerful remedy for Saturn and provides miraculous cures to several ailments. It is recommended to be worn on chest as a pendant, on forehead on third eye region or on right arm. 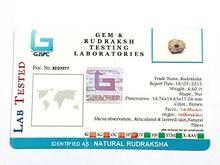 It helps in achieving moksha /salvation from the world which is the essence of human life. 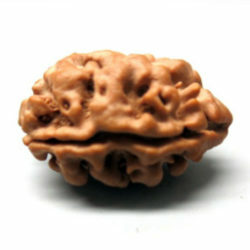 The wearer of 14 mukhi rudraksha becomes divine and becomes dear to Lord Shiva. 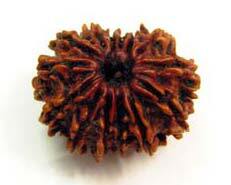 Fourteen faced Rudraksha is the symbolic to Lord Kuber, The God of Treasure &Wealth. 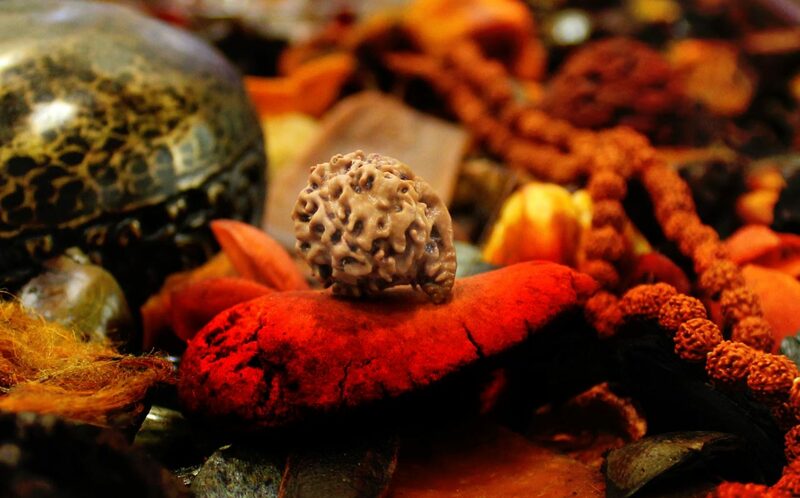 As per Hindu Mythology, this rare rudraksha bead represents fourteen forms of Vidya, Manu, Indra & Lok respectively. 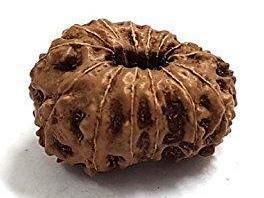 It is considered as a very importance rudraksha as it contains almost all the benefits of two mukhi Rudraksha to 14 mukhi Rudrakshas. It is considered good for businessmen,politicians, managers, leaders & administrators. It gives Riches and Self Power. It also awakens Sixth 6th Sense. It removes black magic & its effects. It improves the visualization power. It is very useful in right decision making. It activates the crown chakra which is located between two eyebrows. 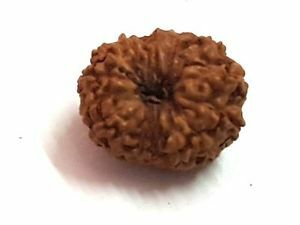 It brings the wearer close to Lord Shiva and also fulfills all his desires. It helps to remove the affected planetary positions of Saturn like Shani Dosha and Kal Sarp Dosha.